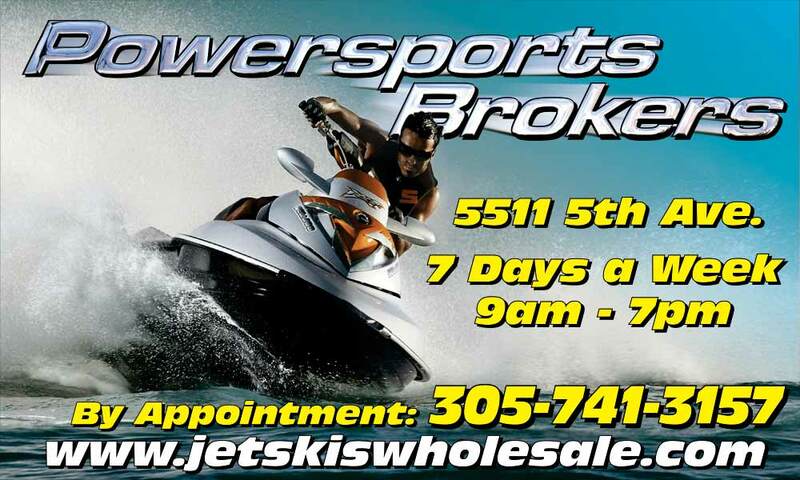 Yamaha WaveRunner Engine package deals. 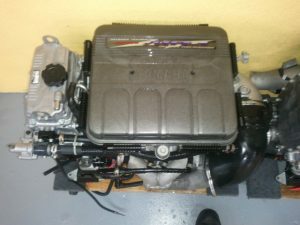 Note: all OEM Engines come with all sensors, exhaust, intake, starter, stator, and oil reservoir. 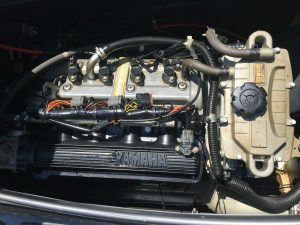 All engines are Fäctory Yamaha not rebuilt! Drop in and go. 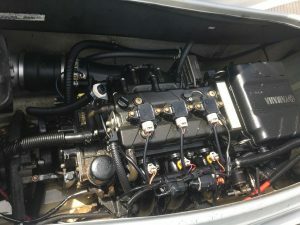 Engine have been Water tested and Compression tested. 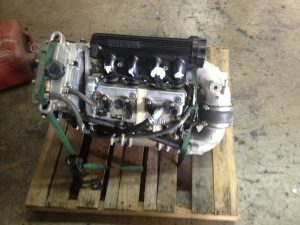 Non supercharged $3500 with all electrics and harness.